This entry was posted in Uncategorized and tagged above, aerial, aerial photo, architecture, blue hour, drone, drone aerial, inspire 2, magic hour, movement, pattern, providence, Providence Place, Rt. 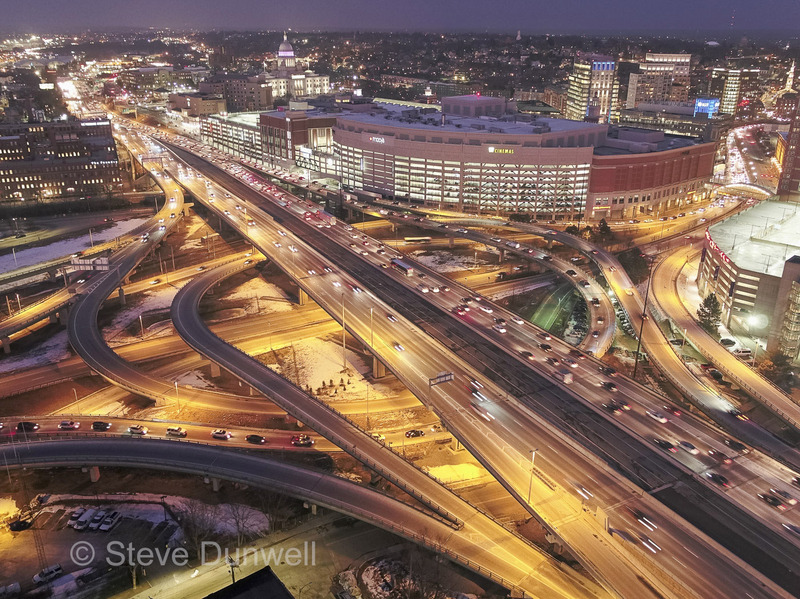 95, skyline, sunset, traffic, transit, UAV, winter. Bookmark the permalink.